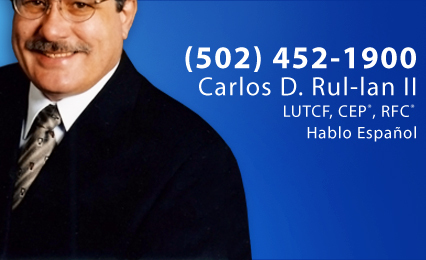 At Rul-lan & Associates Insurance and Investment we are ready to use our extensive experience to assist you with your financial planning and insurance needs. We believe in developing lasting relationships based on trust and mutual respect. 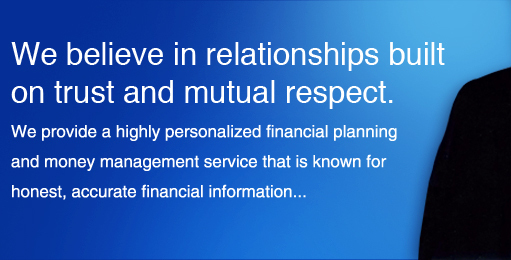 We are ethically committed to providing thoughtful, skilled guidance and personalized service to enable you to establish and maintain control over your financial life. Our approach to investing is based on identifying the clients' needs before investment decisions are made. This process begins when you, the client, are asked to define your financial goals. It moves on to consider what level of risk is comfortable for you and the time frames for meeting financial goals. If your goals, risk tolerance, and time frames are established at the start of an investment process, the likelihood that your investing will help you work toward your goals is enhanced. We would like to invite you to take the next step and schedule a complimentary, no obligation consultation to discuss your financial goals. The inclusion of any link is not an endorsement of any products or services by Rul-lan & Associates Insurance and Investments or American Equity Investment Corporation or American Capital Management Inc. All links have been provided only as a convenience. Securities offered through American Equity Investment Corporation (AEIC), Member FINRA/SIPC. Advisory Services offered through American Capital Management, Inc (ACMI). A Register Investment Adviser. Rul-lan & Associates Insurance and Investments is independent of AEIC and ACMI. Rul-lan & Associates Insurance and Investments does not provide tax or legal advice, we are willing to work closely with your tax and legal adviser.